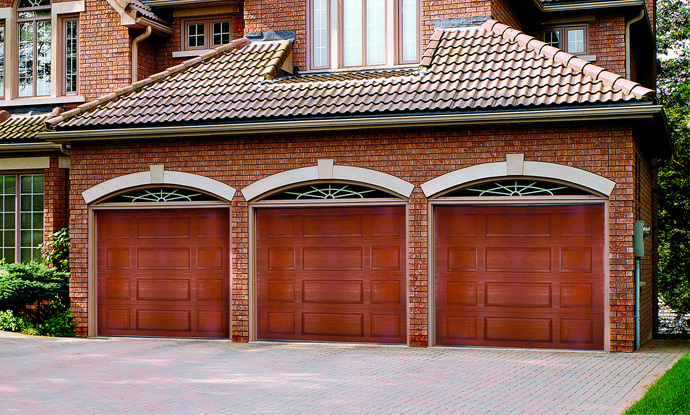 Steel garage doors are among the most popular today. 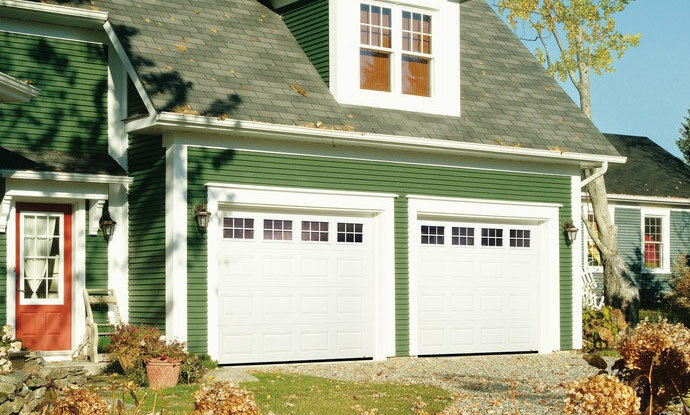 D&D Doors provides the best quality garage doors & openers throughout the New York Hudson Valley. 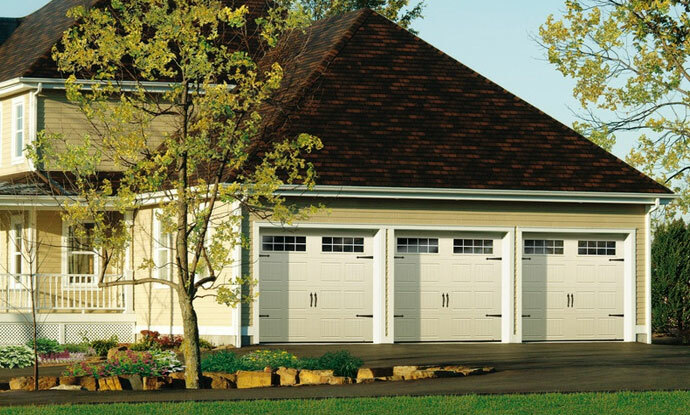 Providing expert installation by our trained and certified specialists, D&D Doors is the garage door company known for selling and servicing residential, commercial & industrial garage doors and accessories. 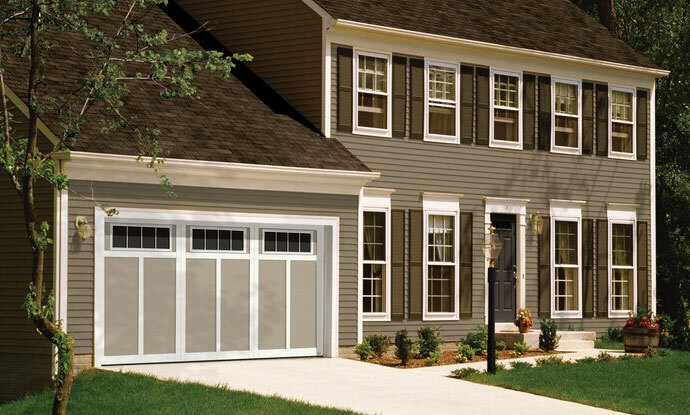 Choose D&D Doors for a choice you’ll never regret. 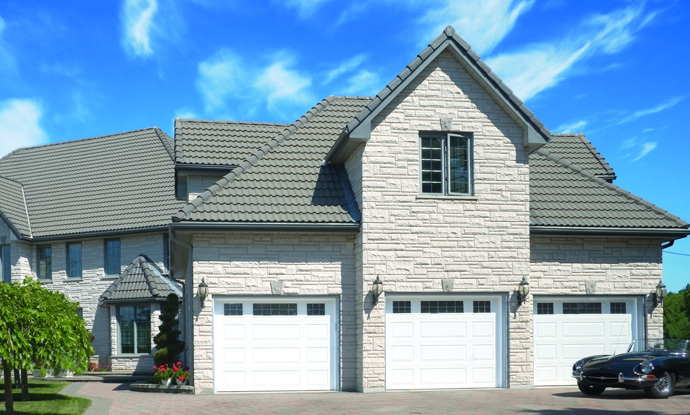 Below are our standard steel garage door options. 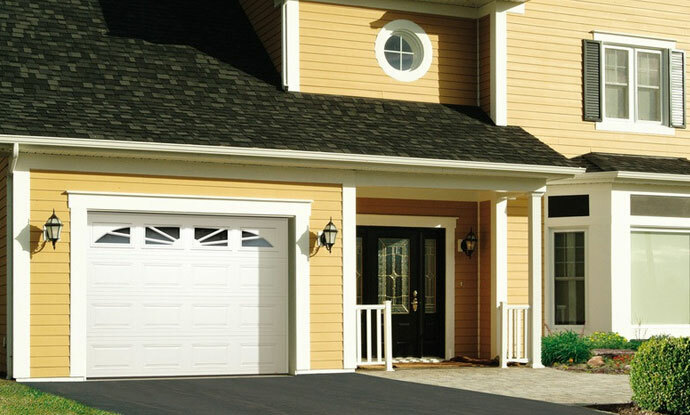 Call today for free estimates on Garage Door Installs and Repairs, or for more information about other door styles, models, colors, window designs and accents, customizing options, safety and security features and benefits, warranty, specifications, and insulation factors – or to simply ask us questions.